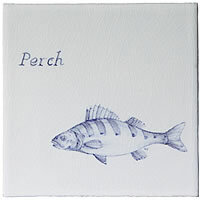 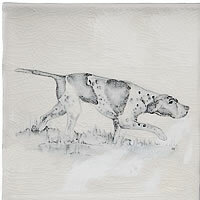 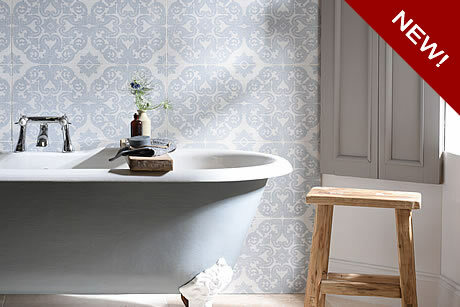 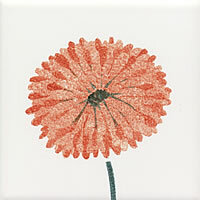 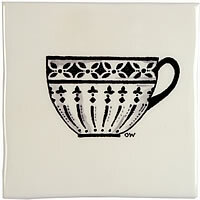 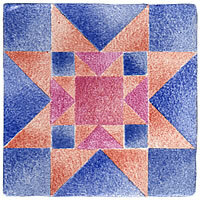 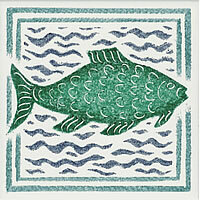 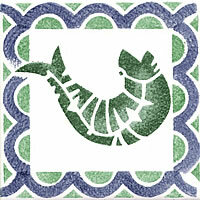 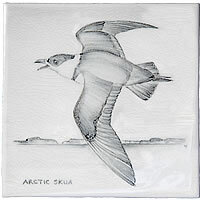 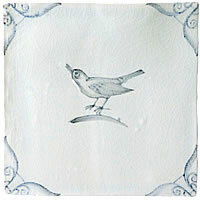 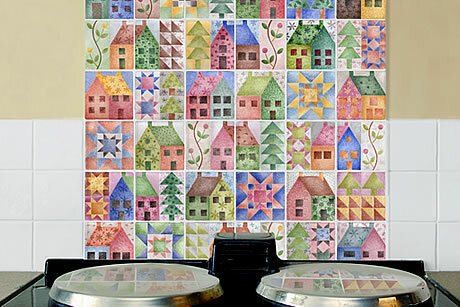 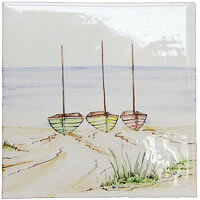 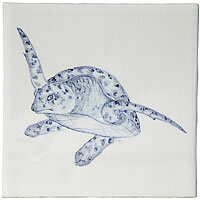 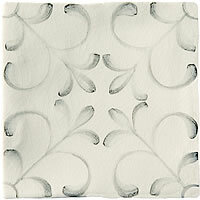 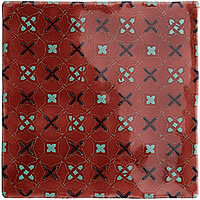 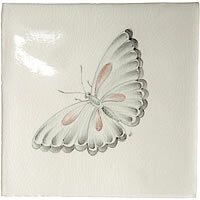 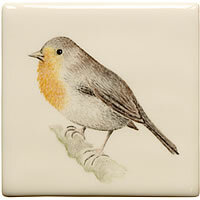 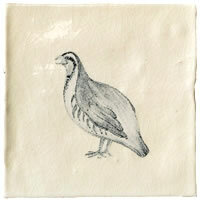 Look no further for a selection of the best hand painted décor tiles in the UK today. 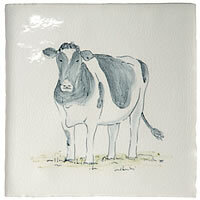 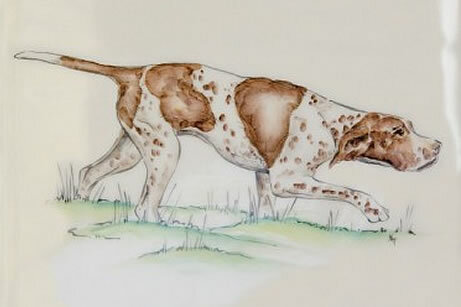 Many are painted by us in our Cotswold Studio Pottery. 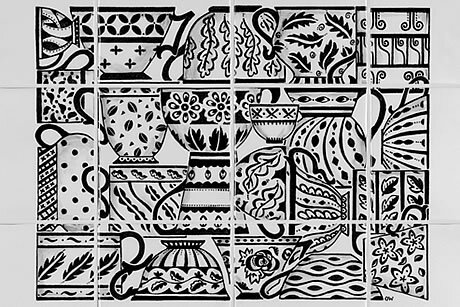 Click the images below to see the decorated tiles we have to offer or to see how we paint our tiles and tile murals click here. 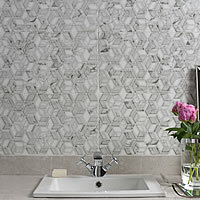 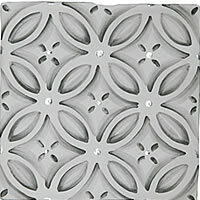 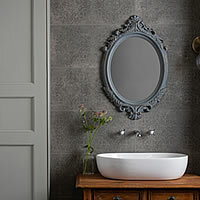 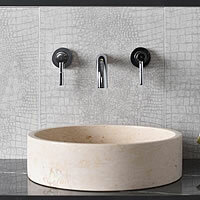 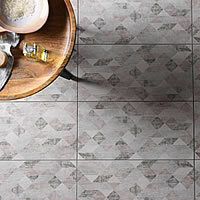 See our new range of large format decorative tiles! 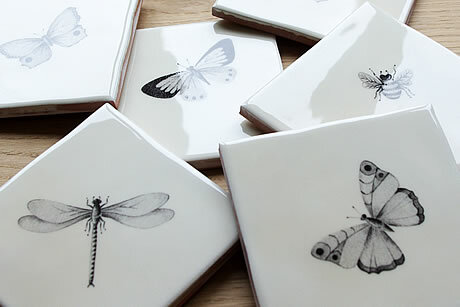 A great choice of designs for almost any interior! 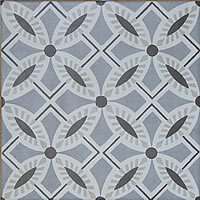 Such a popular choice and instantly appealing! 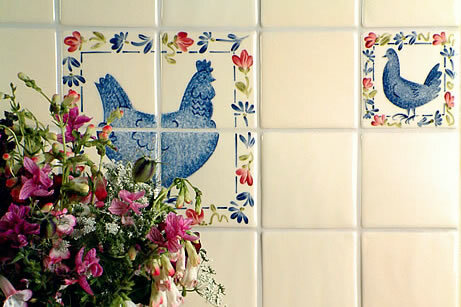 See how we paint our tiles and tile murals here. 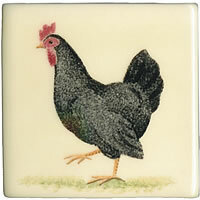 Hand painted décor tiles depicting some of our animal best friends. 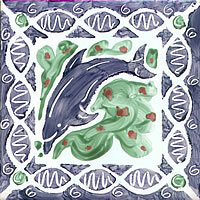 See how we paint our tiles and tile murals here. 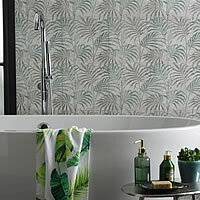 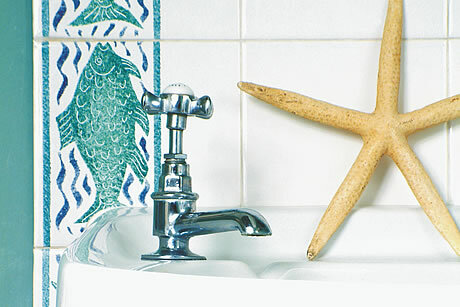 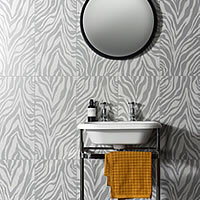 Life aquatic is a popular choice – especially in bathrooms. 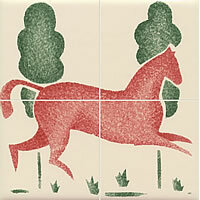 See how we paint our tiles and tile murals here. 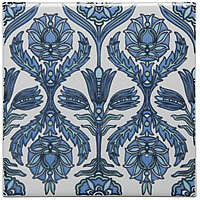 There's always room for a flower or a little bee in your home! 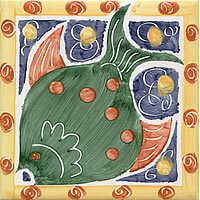 See how we paint our tiles and tile murals here. 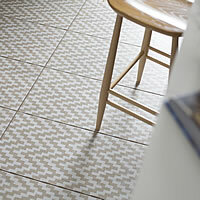 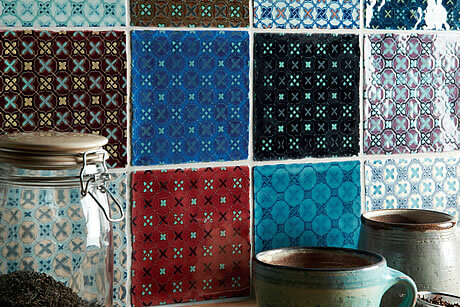 The appeal of beautiful patterned tiles is as strong as ever. 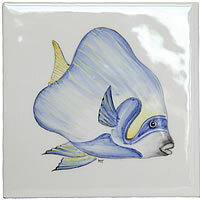 See how we paint our tiles and tile murals here. 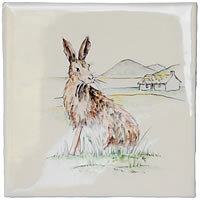 Why not choose something quirky and aye-catching? 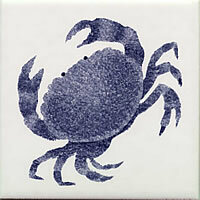 See how we paint our tiles and tile murals here.